This is series of study case analysis that i like to write from time to time. I am a big fan of Ben Thompson’s Stratechery and this series of essay emulate his style of writing. Check out my first post on Traveloka. This week in fintech, T-Cash state-owned e-wallet provider announced that they will transform into LinkAja. 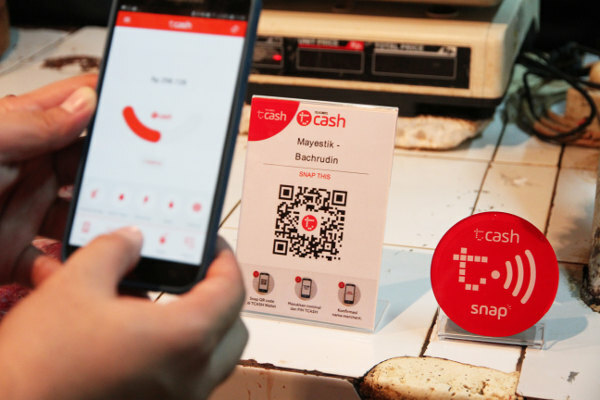 Not only the name change, the new T-Cash will be backed not only by Telkom group but also six other state-owned enterprise (SOEs) : Bank Mandiri, BRI, BNI, BTN, Jiwasraya and Pertamina. The change will be implemented late February and current T-Cash users will only need to update their app once LinkAja launched. Couple of interesting points from this.